Cardi B laughed at the possibility of her and Nicki Minaj ending their feud. The rappers have been feuding for years and it doesn’t look like they are planning on making up any time soon. 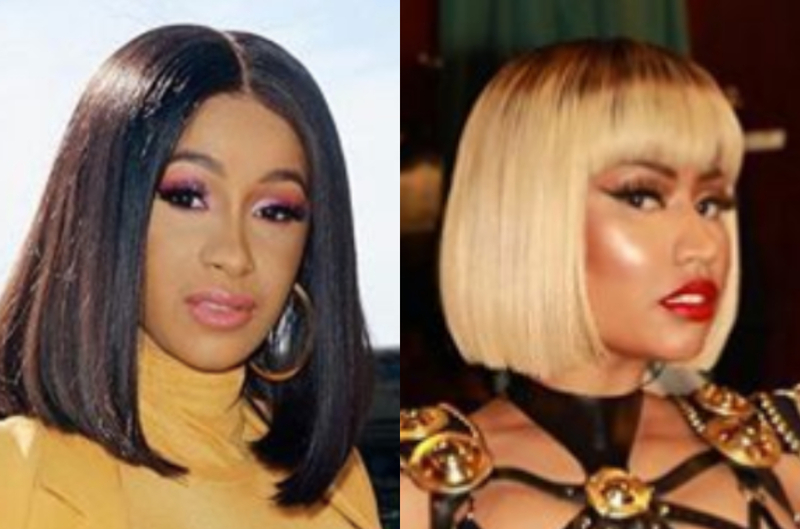 When Cardi was asked by Pop Crave if there would ever be a chance of them making up and performing together, the 26-year-old simply fell silent. The mother-of-one looked shocked at the suggestion and then started laughing without saying anything. In December Cardi admitted that their drama was “bad for business” and while the pair haven’t made any digs at each other in a while, they are still clearly on bad terms.